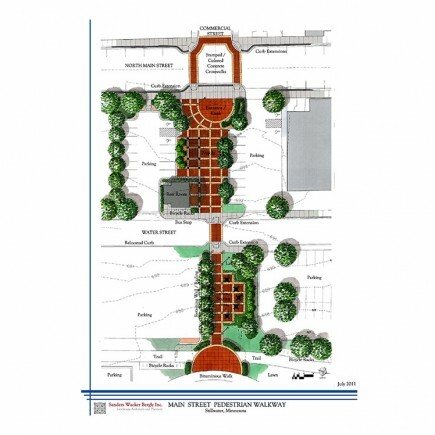 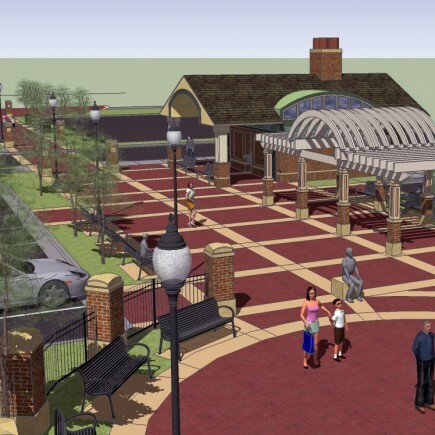 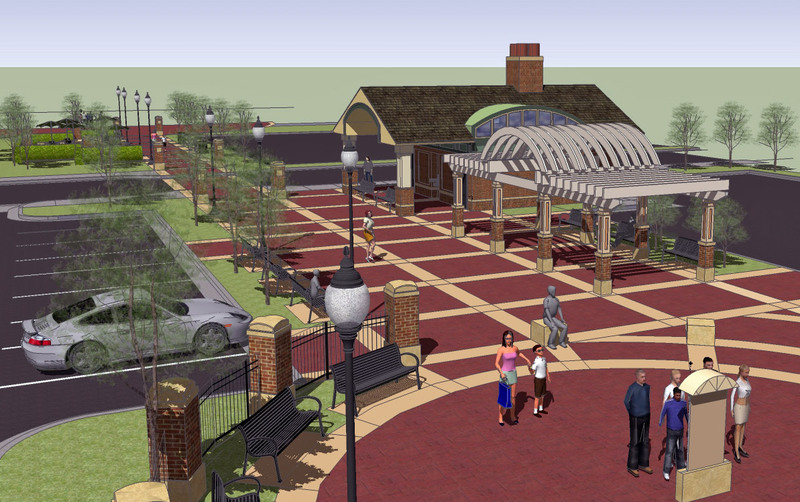 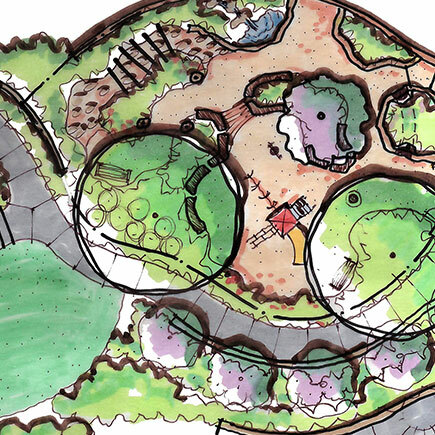 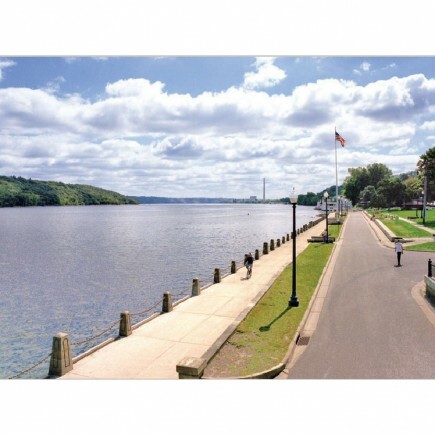 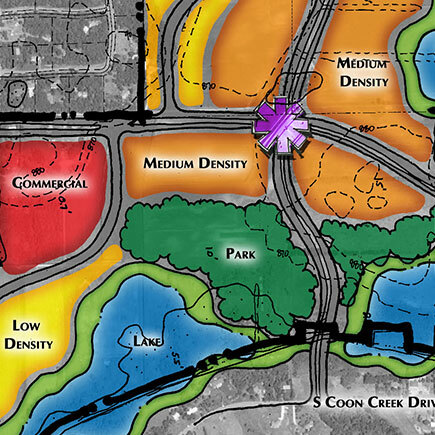 Landscape Architecture in Downtown Stillwater | MN Planning and Landscape Architecture Firm | Loucks Inc.
Loucks developed the master plan for North Lowell Park and Pedestrian Plaza in Downtown Stillwater. 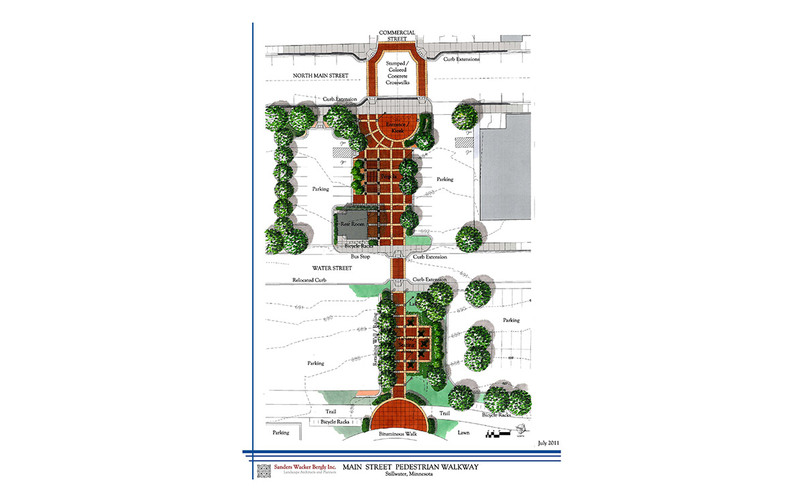 Our team also created construction and implementation plans for Pedestrian Plaza. 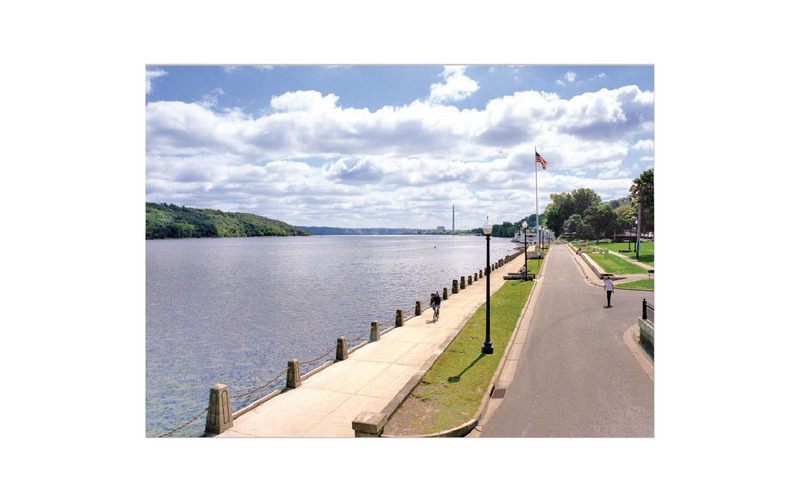 We worked closely with the City to honor Stillwater’s rich history and leverage sight lines along the riverfront.